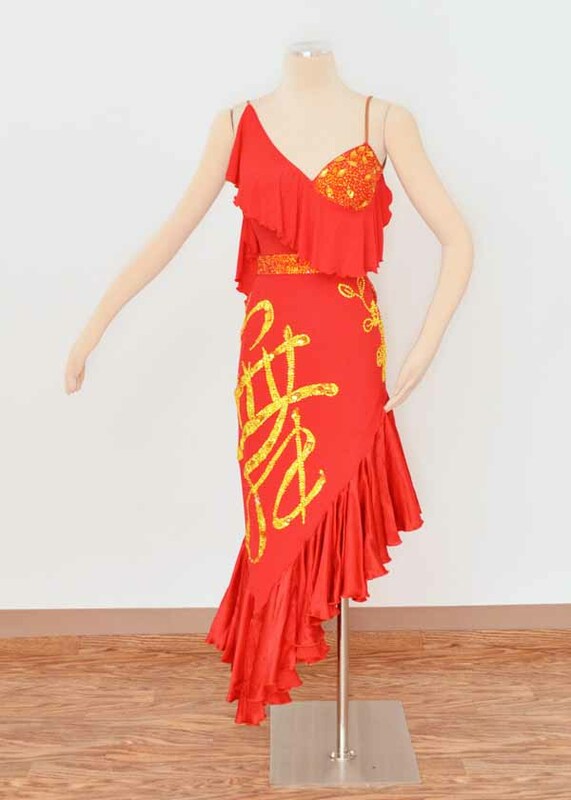 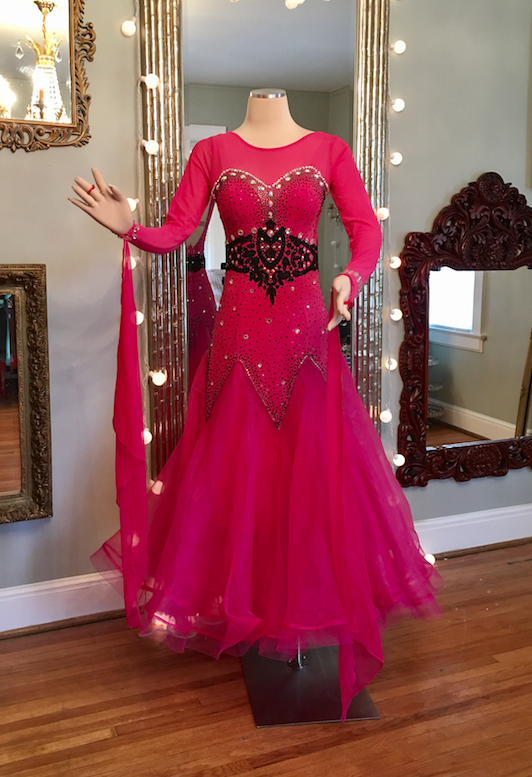 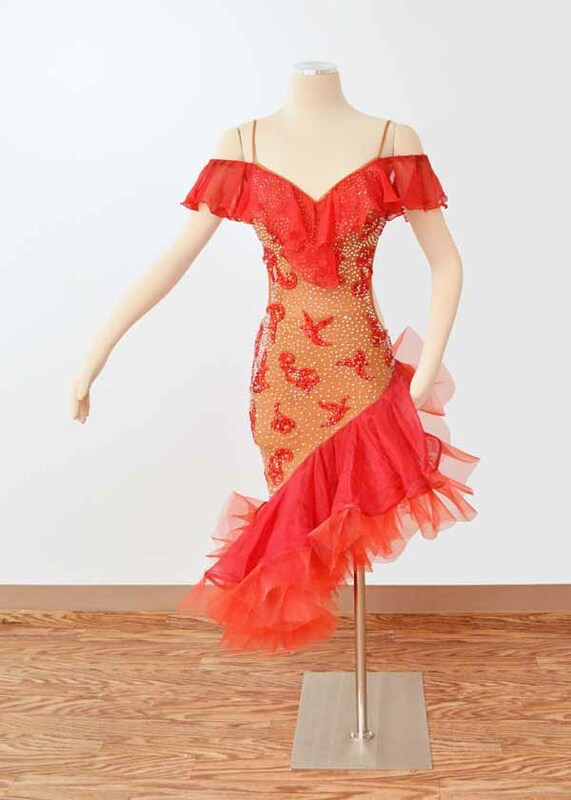 It’s perfect for those just starting out and for those who want maximum variety without investing all their available dancing resources in just one or two brand new dresses. 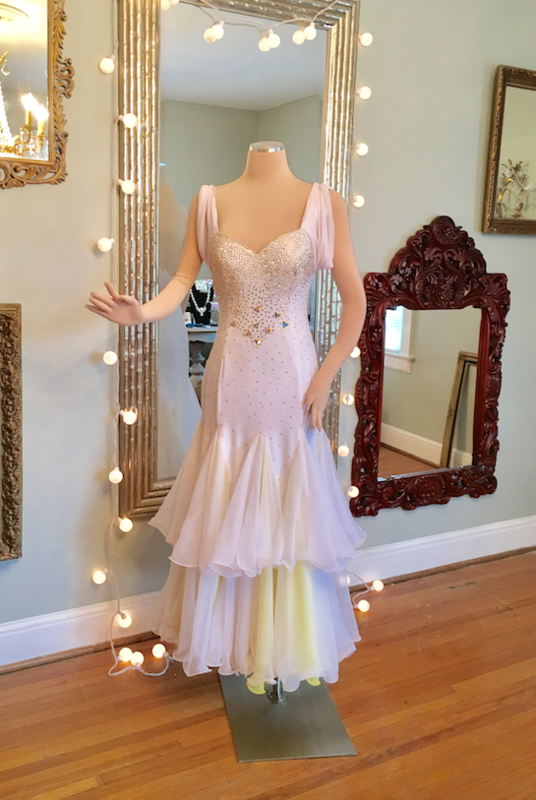 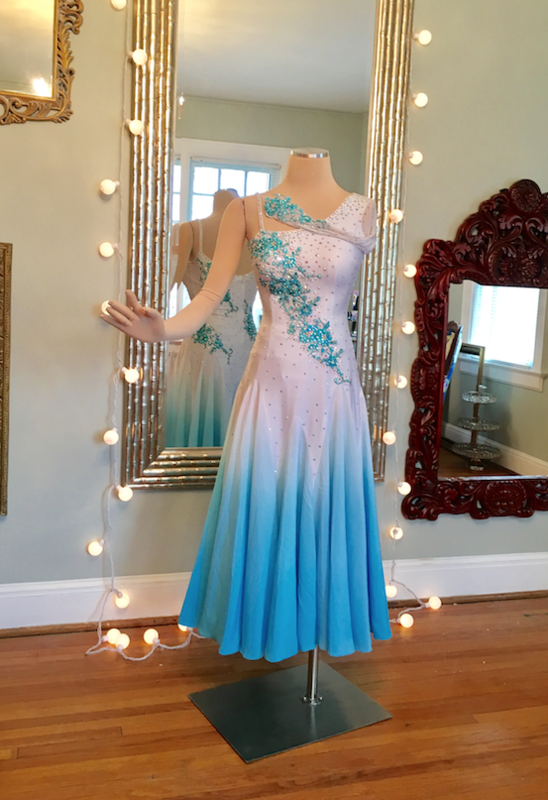 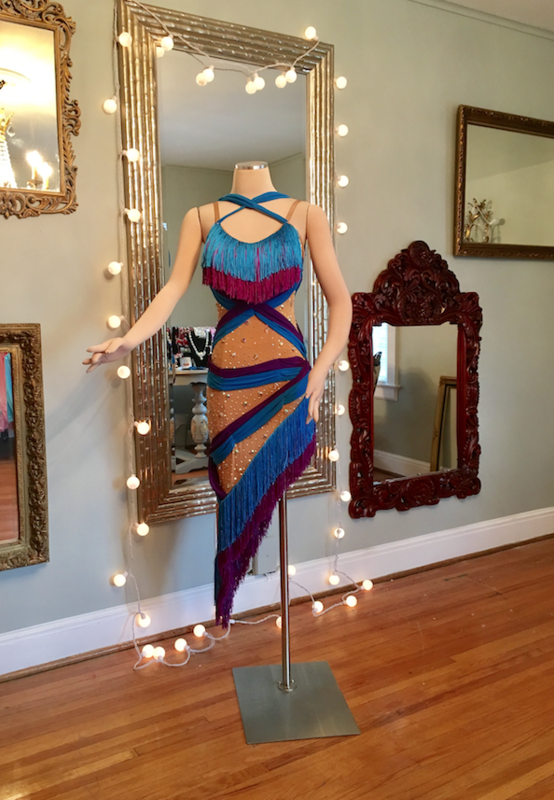 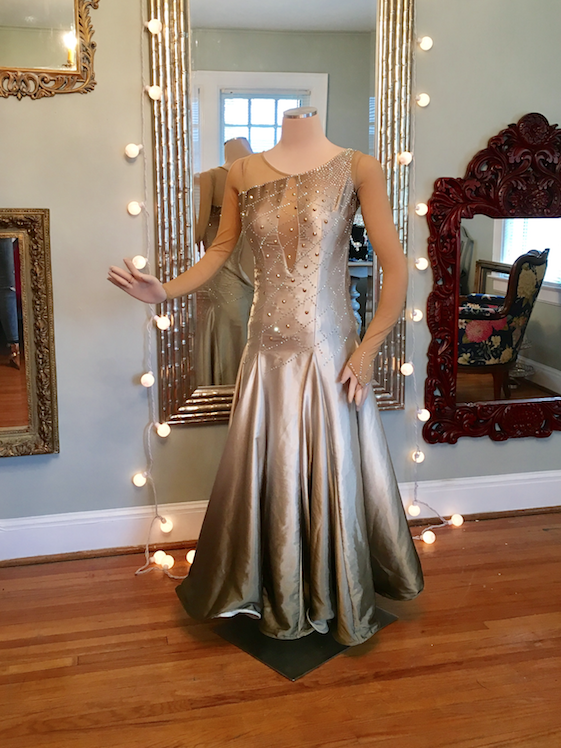 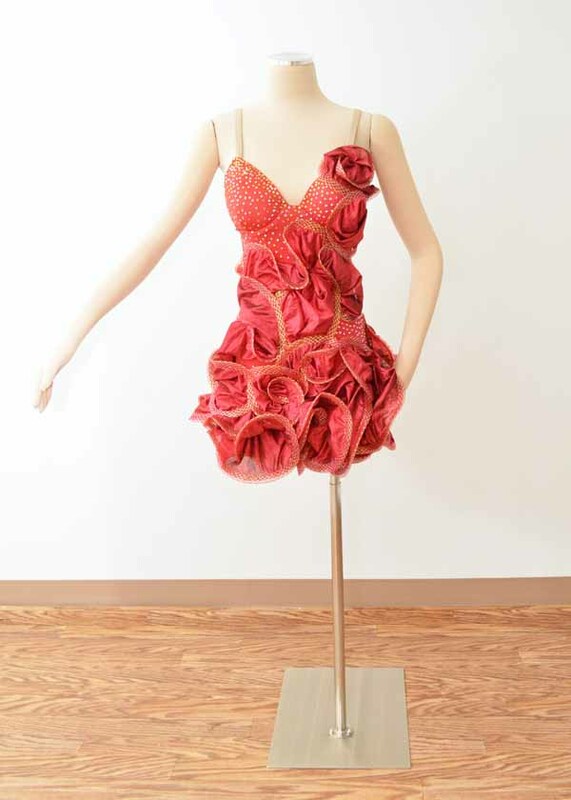 Consider renting your next dream dress from Next Level Dancing. 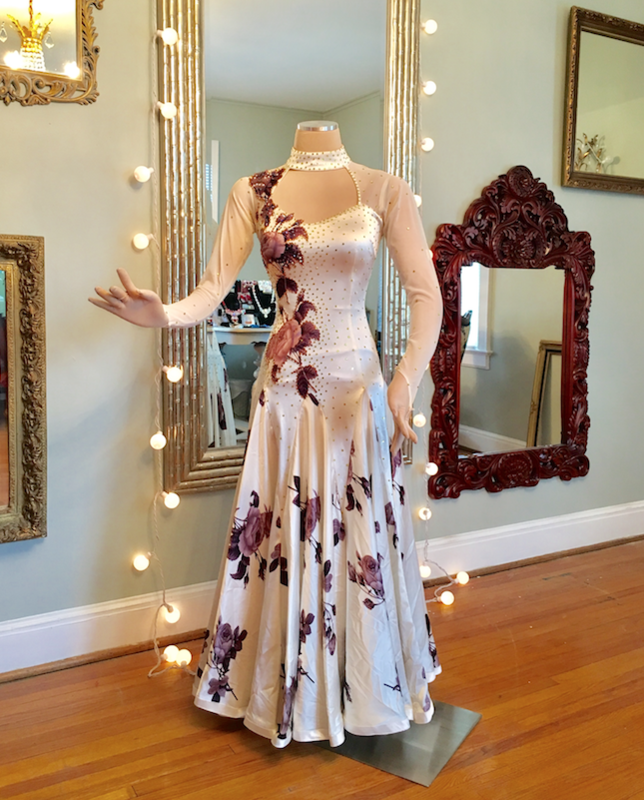 We offer try-on services by appointment only. 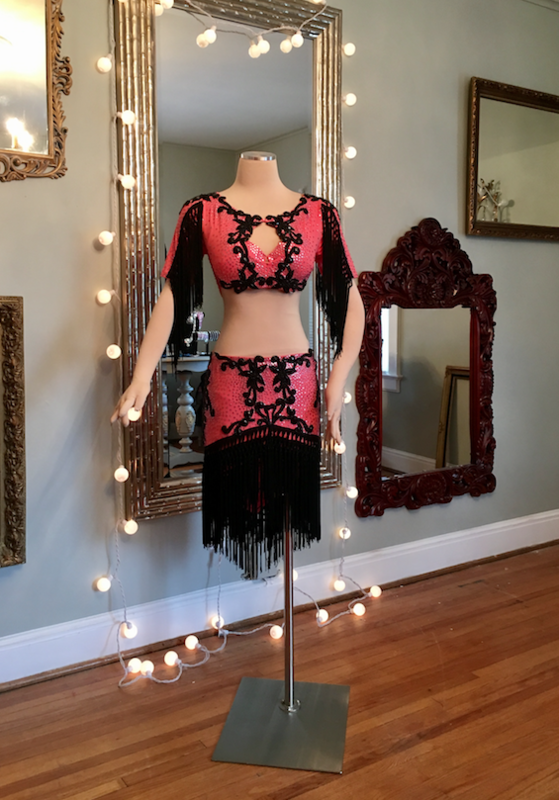 Call or text us today at 614-787-7236. 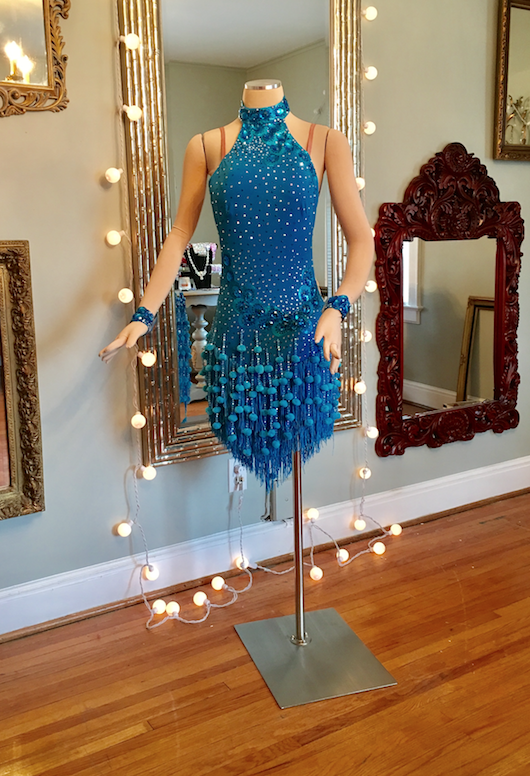 Email Rachel directly at Rachel@nextleveldancing.com *We have ballroom dresses in all styles, sizes and colors. 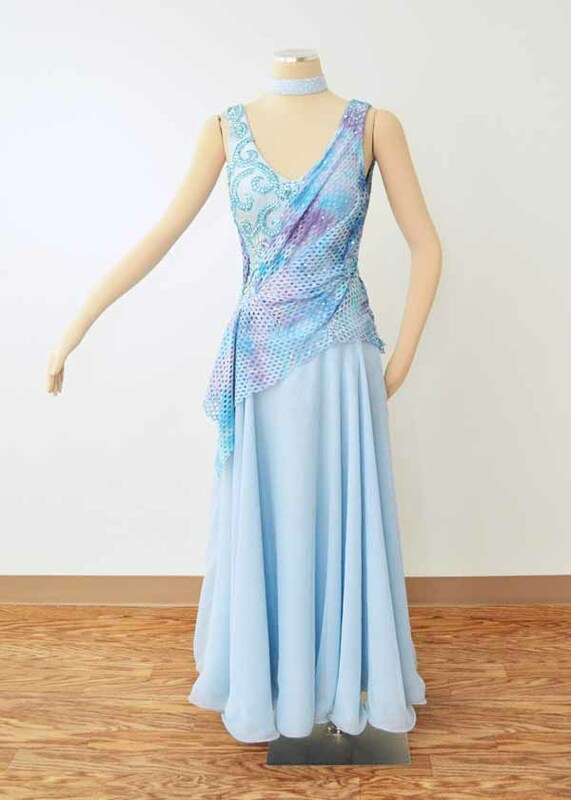 We have sized our dresses using the following scale: Small (0-4) Medium (6-10) and Large (12+), but remember, ballroom dress sizes are flexible. 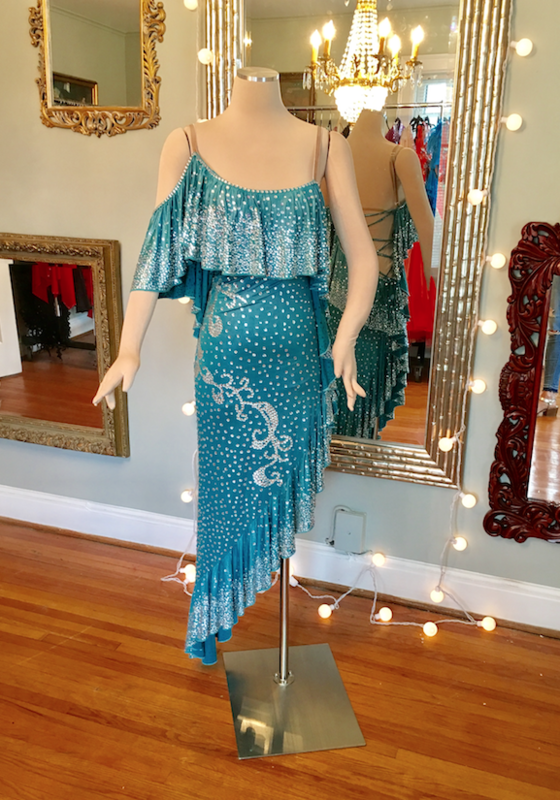 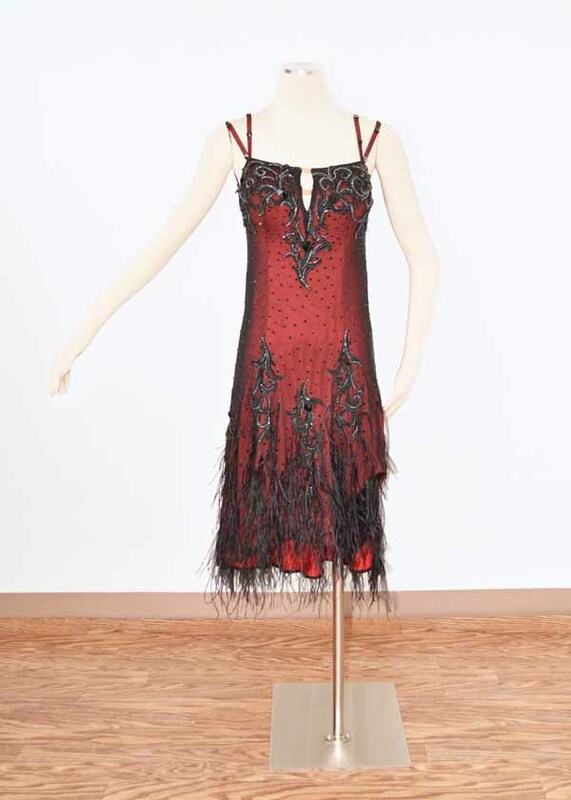 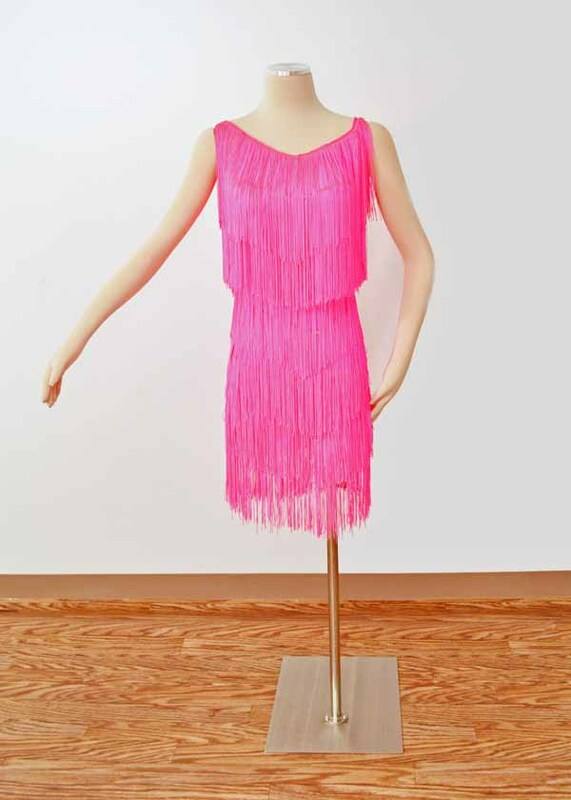 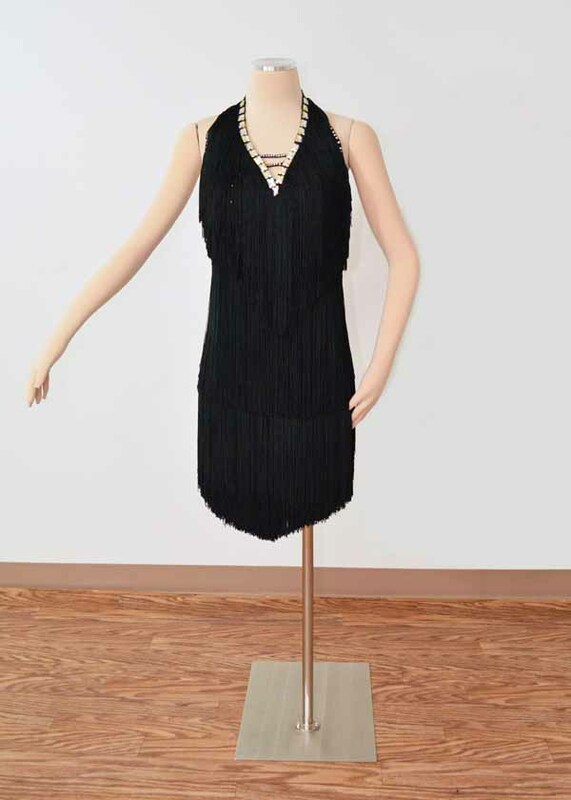 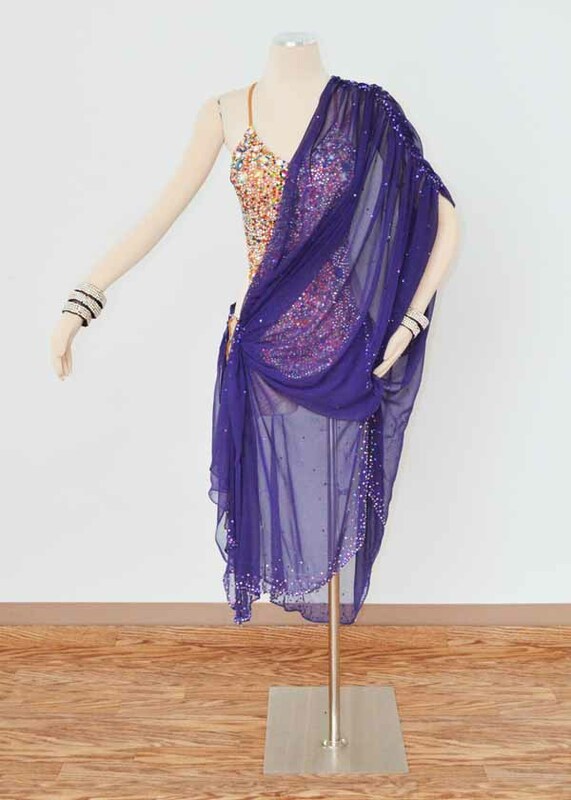 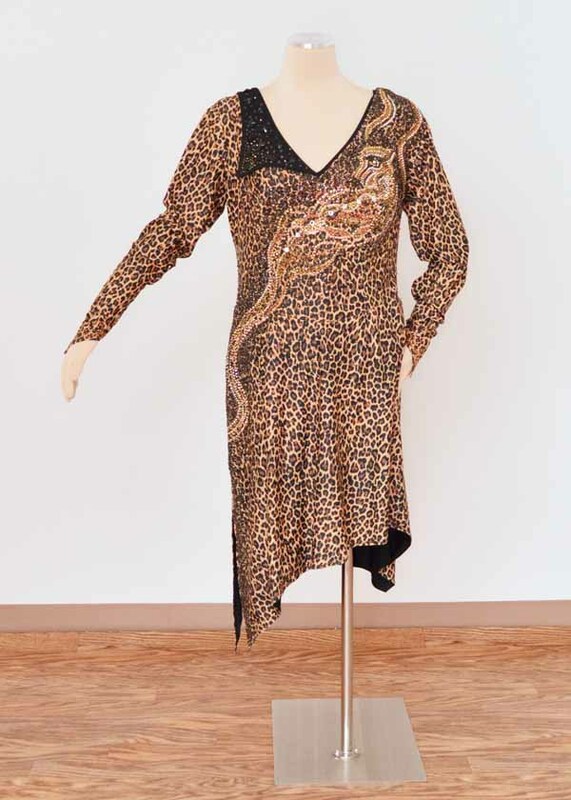 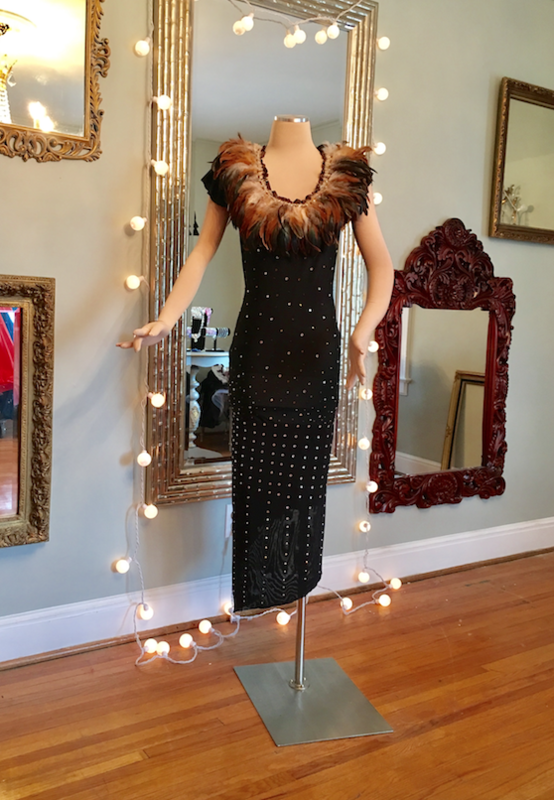 The standard mannequin used in our photography is set to be a Size 4 and about 5’6” tall, and therefore dresses may appear shorter, taller, smaller or larger than visually represented. 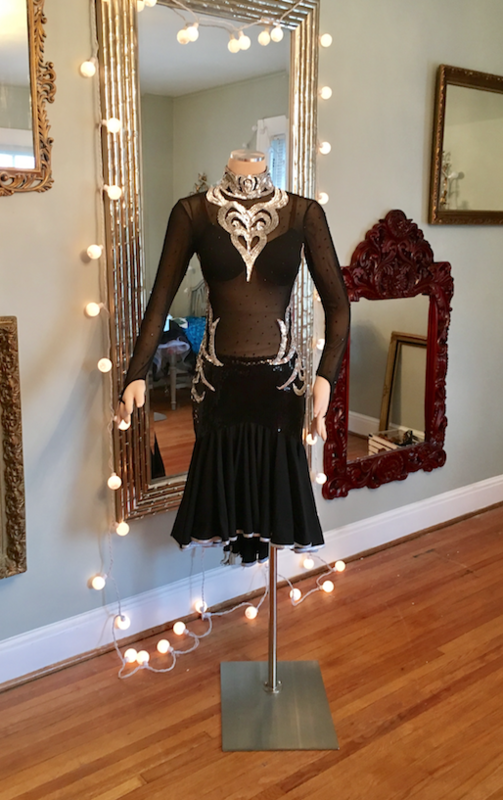 We also have menswear, practicewear and jewelry available to rent or purchase. 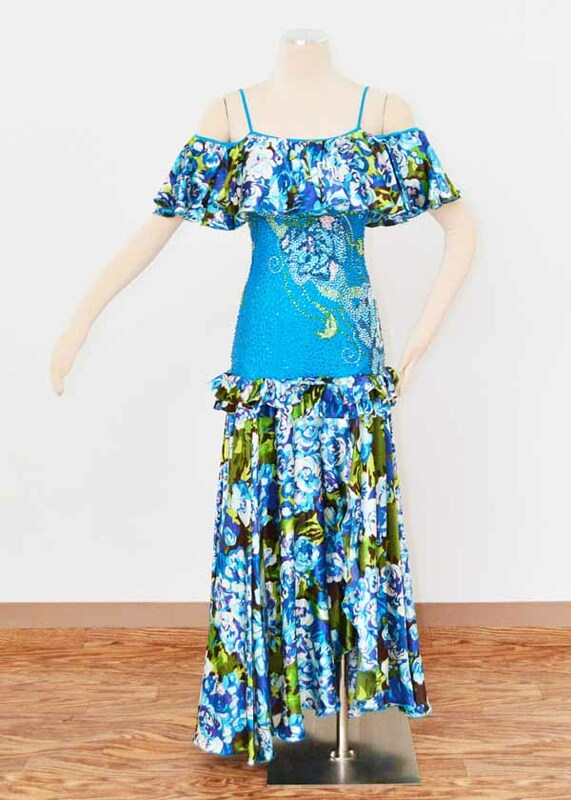 Please contact us for individualized assistance.